Description: There are many approaches to Agile but very few address how the Business Analyst fits into the approach or how business analysis is done. There is more to it than a user story right? This course helps to identify how business analysis can be done in Agile and how the Business Analyst performs their work as a valued team member, giving them the essential skills to successfully navigate an Agile environment. This course will explore an overview of Agile principles and several approaches to Agile. 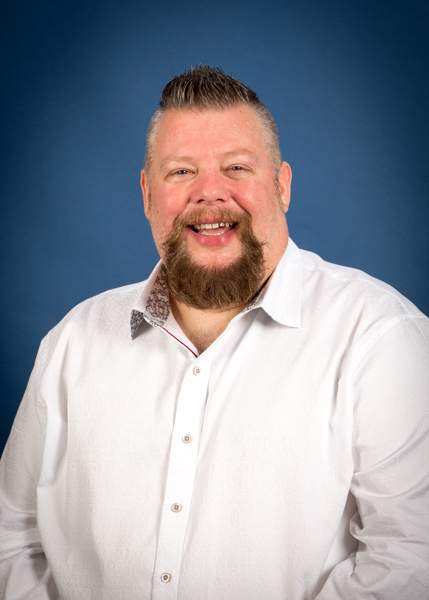 Bob the BA takes a strong consultative approach when onsite to help you deal with business analysis, hybridization of roles and methodologies and much more. As a business analyst, I want to be able to perform business analysis on an Agile project, so that (insert benefit here!). Intended Audience: Anyone that needs to perform business analysis but is unsure how to approach it or what to do when in an Agile environment.